Some artists possess abilities which break all the boundaries of what we thought was possible. Whether they use oil or acrylic paints, charcoal, ball point pens or just a plain pencil, they can produce still life images which are literally impossible to distinguish from photographs. With their persistence and talent, these artists can craete something that’s far more impressive than a simple photocopy — instead, they’re can be a real window into an alternative world, shaped by the vision of the artist. Here are 15 such artists. Looking at their work, you just can’t believe your eyes! Diego works like an ink-jet printer, starting his drawing from one side of the page and moving steadily across it. He works with a simple pencil and charcoal. It takes him around 200 hours to complete one composition. Omar’s ability to convey colour, light and shade is so incredible that it’s become his trademark. He has an inherent ability to reproduce perfectly every line and curve on the human body. Gregory Thielker creates his ’rainy’ images using watercolours and oil paints smeared with his fists. Looking at his paintings, you’re reminded of traveling in a car on a cold wet day. British artist Ruth Tyson doesn’t in fact have a formal artistic background. All the same, she possesses a truly unique talent for producing realistic paintings. She uses a mixture of graphite, aquarel pencils and occasionally paint. It’s difficult to believe that the still life images of Roberto Bernardi weren’t in fact taken with a camera. Every one of them simply amazes with its clarity and attention to detail. This London-based artist creates large-scale, realistic paintings with oil. He often obscures a model’s lack of clothes with a translucent plastic cover, to elegant effect. Gottfried Helnwein predominantly uses water colours to create his works. There seems to be no end to his talents — he works as a painter, photographer, sculptor, and sketch-drawer. 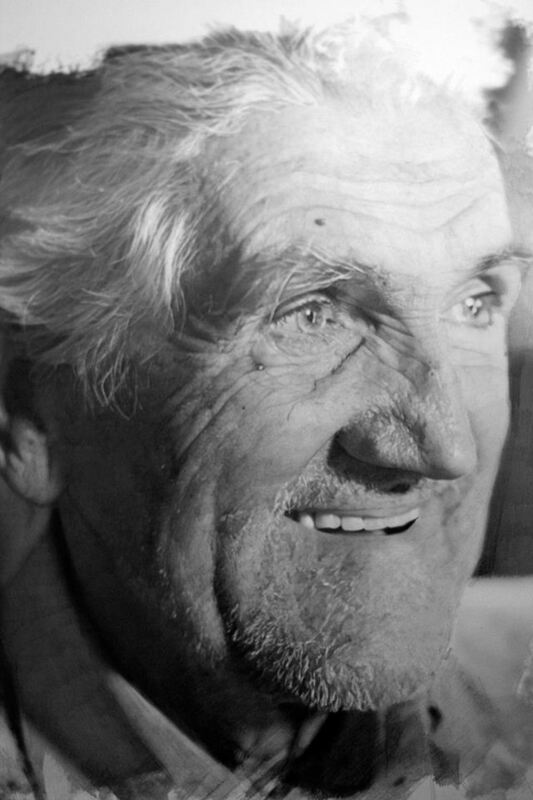 The work of famous Australian artist Vincent Fantauzzo is known across the world. 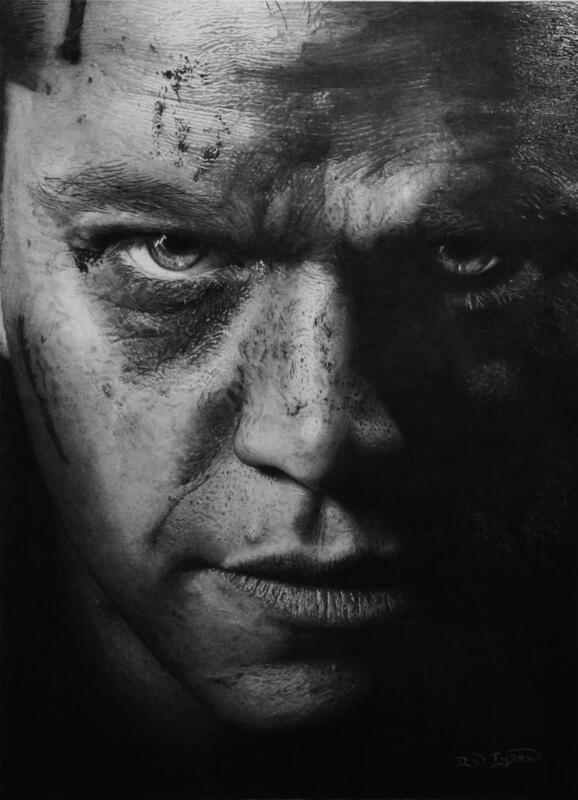 His portrait of Heath Ledger was made just a few weeks before the actor’s death. Kamalky Laureano is a talented Dominican artist. He applies a technique of painting with acrylic paints on canvas. For Laureano, a painting is not simply a copy of a photograph, but a reflection of life itself. The only method employed by Cadden is a graphite pencil. It seems that this is more than enough to convey the precision of every line, wrinkle and emotion on a real person’s face. There are no humans present in Cornell’s paintings, because he regards a world in which nature rules as an ideal one. Thomas Arvid has no formal artistic training. Honing his talents through his own training regime, he came across the subject which fascinates him above all — that of wine. 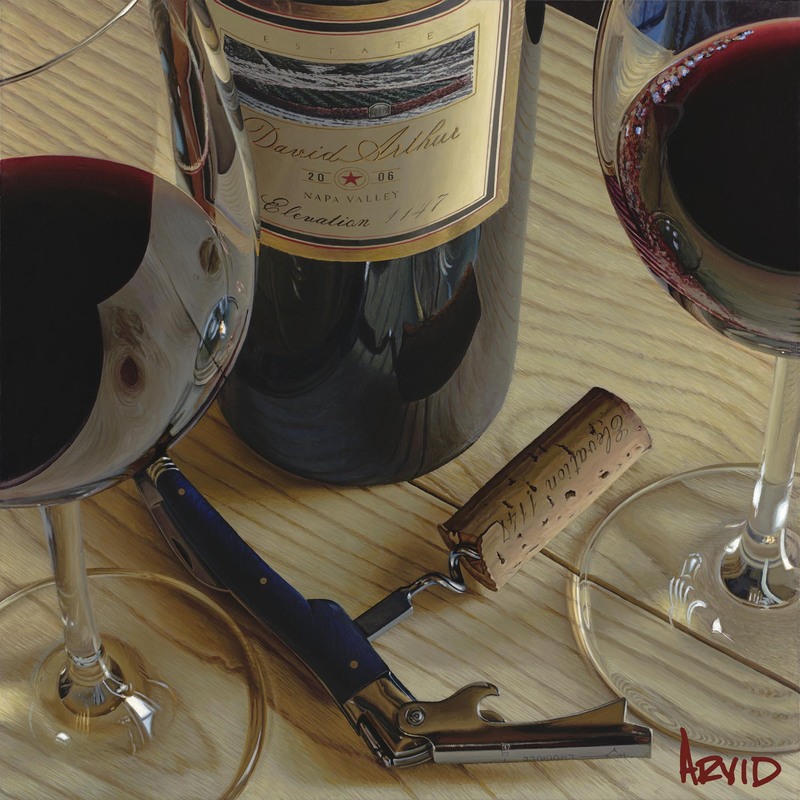 That’s how his ’wine cellar’ series of paintings came about, depicting bottles, corks, bottle openers, glasses and the elegant drink itself in incredible, hyperrealistic detail. American artist Bryan Drury completed a course at the American Academy of Arts in 2007, and since then has been active creating works in the realism genre of painting. 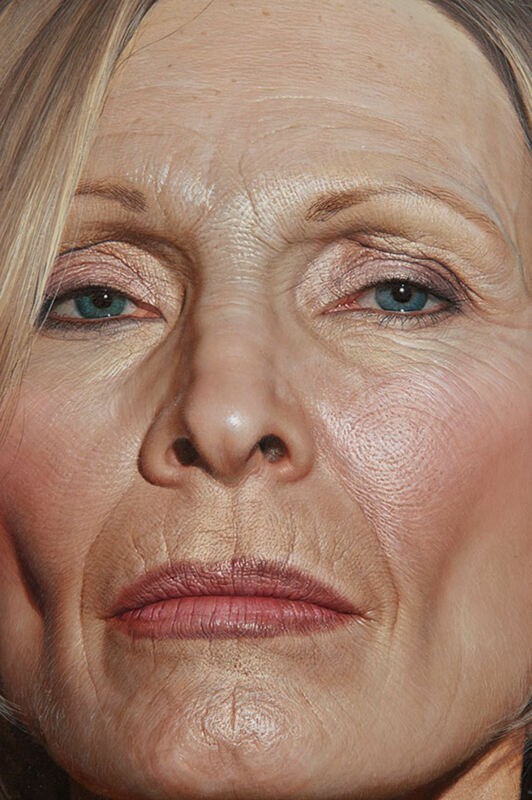 A holder of numerous prestigious awards in the USA and Europe, Drury focuses on depicting human skin, and often finds a way to reveal those sides to the human character that people try to hide. Yigal Ozeri has an unbelievable ability to convey the play of darkness and light, of the flare and glare of the sun, on his subjects, thereby masterfully creating the impression of a photograph in virtually all of his works. Like many of those mentioned here, famous Turkish artist Taner Ceylan draws in the hyper-realist style, and specialises in reproducing photographs. He predominantly uses acrylic paint in his work. The well-known British artist Andrew Talbot has been a star of the art world since 2002. The outstanding realism and striking colours make his work some of the most well-known and recognisable in the business.